We have just learned the sad news that Barrie Berkley died last Tuesday. 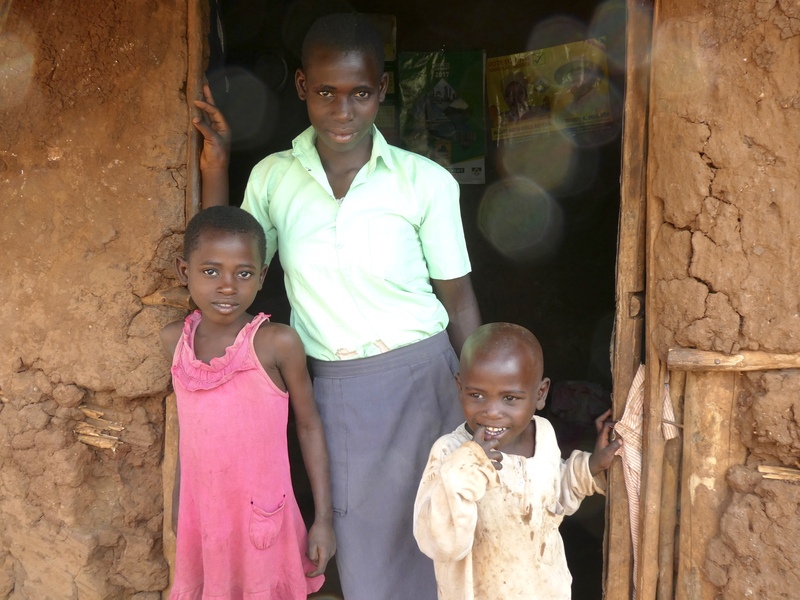 Barrie made contact with the Ugandan founders of the pioneering Humanist Schools in 2004 and worked hard to stimulate international support for the schools. 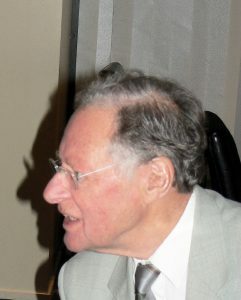 In 2008 he joined Uganda Humanist Schools Trust as one of our founding Trustees. He and his wife Jean have supported the schools through the difficult early years right up to this year, when the schools are starting to shine out as beacons of liberal, secular education in Uganda and beyond. Barrie and Jean have been true friends of the schools, and not least of Isaac Newton School, over the more than the ten years they have been developing. Even in the past year, well into Barrie’s nineties, the Berkley’s have been instrumental in garnering substantial funds which have made possible the completion of a fine new teaching block at Isaac Newton. It includes three large classrooms and a second science laboratory, which I know, as a scientist, Barrie would have been proud. In the new school year, the additional classrooms will allow the school to lower class sizes substantially by running two parallel classes in each year and thus bring further rises in educational standards. Barrie’s actions have always been guided by firm humanitarian principles. Convinced from the start of the enormous value of the Humanist Schools’ Project, he has shown great determination to see it through to the very end of his life. Barrie and Jean also worked together to support the wider cause of fostering a gentler more liberal society through Humanism. They were both active, for many years, in the North-East Humanists and fervent supporters of the International and Ethical Union (IHEU) and of Humanists UK, and they made a huge contribution to the work of Uganda Humanist Schools Trust and, in so doing, the education of many hundreds of disadvantaged children who have been exposed to a caring and liberal Humanist education in Humanist Schools. So many people will miss Barrie. Throughout his life, Barrie endeavoured to make the world a better place. There can be no better legacy than to see the life-changing impact of the Humanist schools in Uganda and of his other projects to help disadvantaged people in Uganda and Kenya.